Two technological conferences themed ‘German Technology meets Vietnamese Textile’ are planned to be held on July 5 in Hanoi and July 7 in Ho Chi Minh City in Vietnam. The events have been organised by the VDMA Textile Machinery Association, with support of Vietnam Textile & Apparel Association (VITAS), China Textile & Apparel and Becker Travel Co. Ltd. Vietnam. 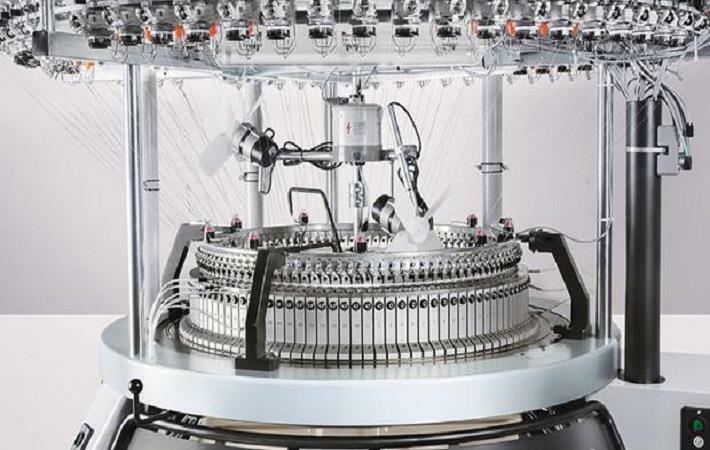 According to a VDMA press release, experts from 22 VDMA member companies will present technology topics covering the spinning, knitting, weaving, nonwovens, dyeing and finishing sectors. “Vietnamese textile manufacturers aiming for new products, improved quality of yarns and fabrics and enhanced competitiveness have the chance to learn more about the latest solutions,” the press release added. The companies participating in these events include; Andritz Asselin-Thibeau, Brückner, Erhardt+Leimer, Fong’s Europe, Groz-Beckert, Has Group, Heusch, Mahlo, Mayer & Cie and Karl Mayer. Other companies include Memminger-Iro, A. Monforts, Oerlikon Barmag, Reiners+Fürst, Reseda Binder, Saurer Accotex, Saurer Texparts, Setex, Textechno, Thies, Trützschler, Welker Spintech and Xetma Vollenweider. The organisers have also arranged B2B matchmaking events, which could either be pre-arranged or spontaneous in a separate meeting area including a table-top exhibition. “Starting from end of March 2016, interested decision makers from textile manufacturers in Vietnam are welcome to register and arrange meetings with German companies and their agents,” VDMA stated.